A native of Birmingham, Dr. Dan Hudson was brought up in a medical family. He and four of his family members enjoy the bond of medical practice. After graduating from Auburn University he earned his medical degree from the University of Alabama School of Medicine. 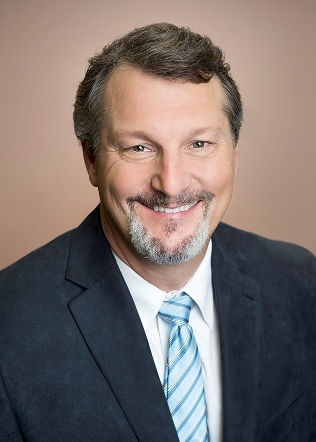 Dr. Hudson completed his residency training in Obstetrics and Gynecology at Carraway Methodist Medical Center in Birmingham and is Board Certified by the American Board of Obstetrics and Gynecology. Dr. Hudson has a special interest in Uro-Gynecology, including pelvic relaxation and surgery for incontinence. Minimally invasive surgery, including laparoscopic hysterectomy and robotic surgery are also of special interest to him. He is a member of the American Association of Gynecologic Laparoscopists and is a Fellow of the American College of Obstetricians and Gynecologists. Dr. Hudson and his wife, Tracy, have three daughters, Haley, Anna, and Peyton. In his free time he enjoys playing golf and spending time at the lake with his family.